Stewart Friesen grew up at the dirt tracks. His family owned Ransomville Speedway, a 1/2-mile dirt track located in Ransomville, NY. 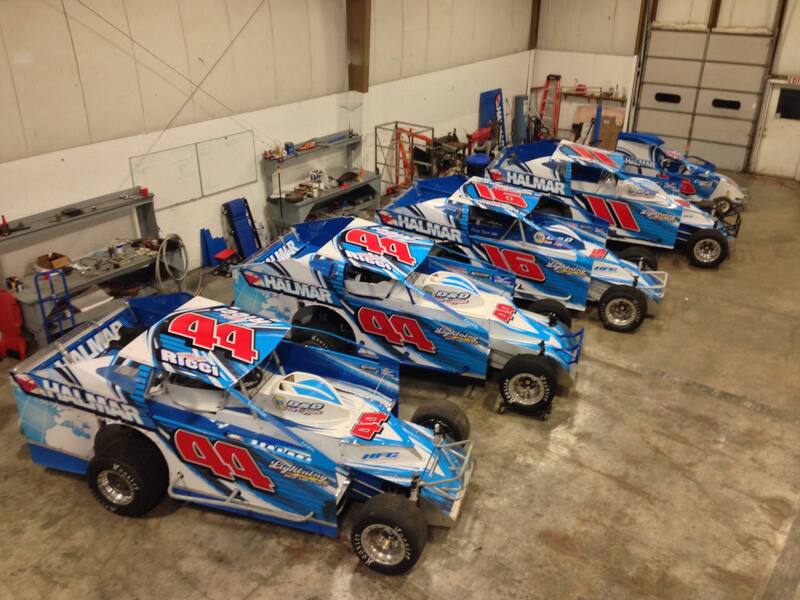 Being from the Northeast, Friesen naturally went the open wheel modified route. Friesen has since collected 230 dirt racing victories. Of those, 23 are Super DIRTcar Series wins which places him 11th on the all-time list. But, he’s also run a few World of Outlaws Sprint Car Series races as well, which also placed him in victory lane. Chris Larsen is a business man who’s self described as “radically pro-consumer.” He’s been an investor for a whole lineup of silicon-valley based tech businesses. Most of which are based on financial loans and transparency. In 1996, he co-founded E-Loan which was also the first company to display free FICO credit scores. 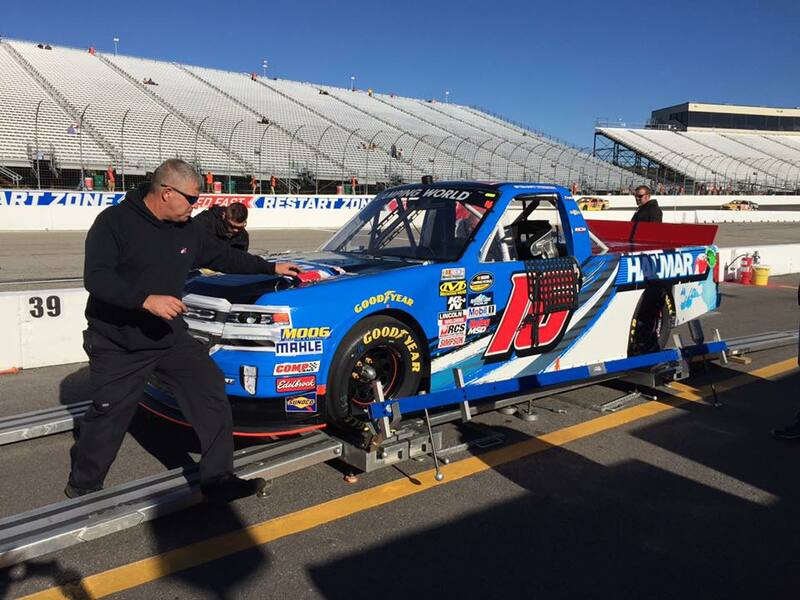 10 years and several business ventures later, Larsen made his debut as truck owner in the 2016 NASCAR Truck Series season. He selected Stewart Friesen to climb behind the wheel of the Helmar Racing owned truck. The Halmar in the name comes from Halmar International. They are heavy civil construction management firm specializing in a wide variety of infrastructure projects. Chris Larsen sits on the board of directors for the company. However, this partnership between Larsen and Friesen started on the dirt tracks. Years before the NASCAR truck, they joined forces to place open wheel modifieds on the dirt tracks across the United States. “When Chris Larson came to me 4 years ago and we decided to align our dirt car teams. I was fortunate enough to be able to drive for 4-5 different guys in the last 4-5 years. We kinda unified everything and it made everything roll a lot smoother,” Stewart Friesen explains the dirt modified side of the program. That partnership quickly turned into a NASCAR debut. Friesen is a multi-time winner of the Syracuse 200. The one and only NASCAR truck dirt seemed like a good place to get started. The team entered their first NASCAR race at Eldora Speedway in 2016 and finished 28th. That was suppose to be a one race deal for the dirt modified driver. With trucks in place, the team elected to run a few asphalt races as well. Two races later, the team finished 13th at New Hampshire Motor Speedway. For the 2017 season, Helmar Racing became Helmar Friesen Racing. The team collected a best finish of 2nd that year. That finish of course came at Eldora Speedway. Now, Stewart Friesen is in his first full-time season at age 34. He’s competing for the title in the NASCAR Camping World Truck Series. The driver sits 7th in the point standings. In the first 6 races of the 2018 season, Stewart Friesen has collected two top-5’s. With just 25 races to their stable, the team has yet to pick up a victory. But, they’re getting really close. Last weekend, they came close to getting their first win at Kansas Speedway but settled for a 3rd place run. 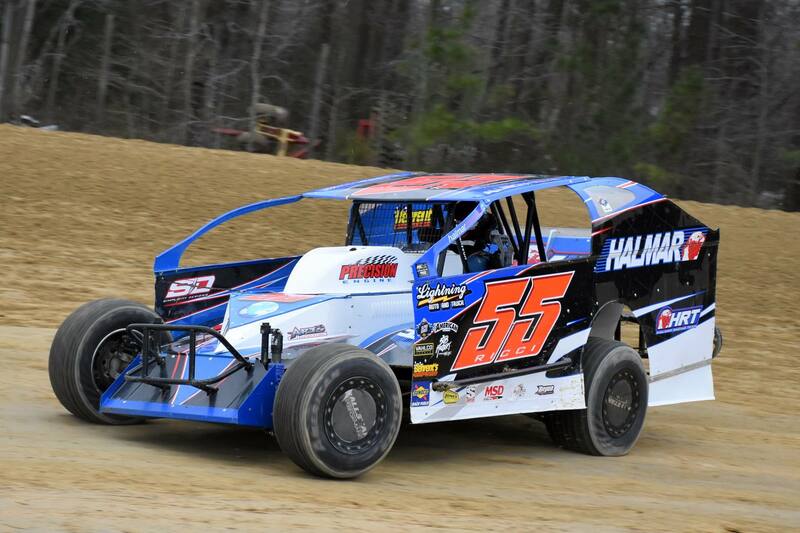 The dirt modified program still exists for Helmar Racing. Allison Ricci is the current driver of the #55 machine on the Super DIRTcar Series tour. But it’s a full stable of dirt cars: Jimmy Horton #43; Stewart Friesen #44; Matt Janiak #17J ; Danny Morgiewicz #15M; Tyler Boniface #69. On January 4, 2018, Forbes listed Chris Larsen on their world’s richest people list. He came in 5th, ahead of Facebook’s Mark Zuckerberg. Larsen’s net worth is estimated at $59 billion. In the past, Friesen has hinted at preparing cars for the Monster Energy NASCAR Cup Series. However, to date, his only NASCAR starts come in the NCWTS division. This NASCAR team has a ton of potential stemming from the financial backing, grassroots passion and true racers. The jar of possibilities has just narrowly been cracked. Meanwhile, Stewart Friesen is still dipping his toes in the open wheel modified ranks as often as he can. He ran 19 of 27 races in 2017 and finished 11th in the standings with 2 wins.